Many of you have reached out asking where to find the music from Unforgiven. You know that Cam and Lilith’s love is real and powerful, but you may not know that the music they make with their band Revenge is also real. 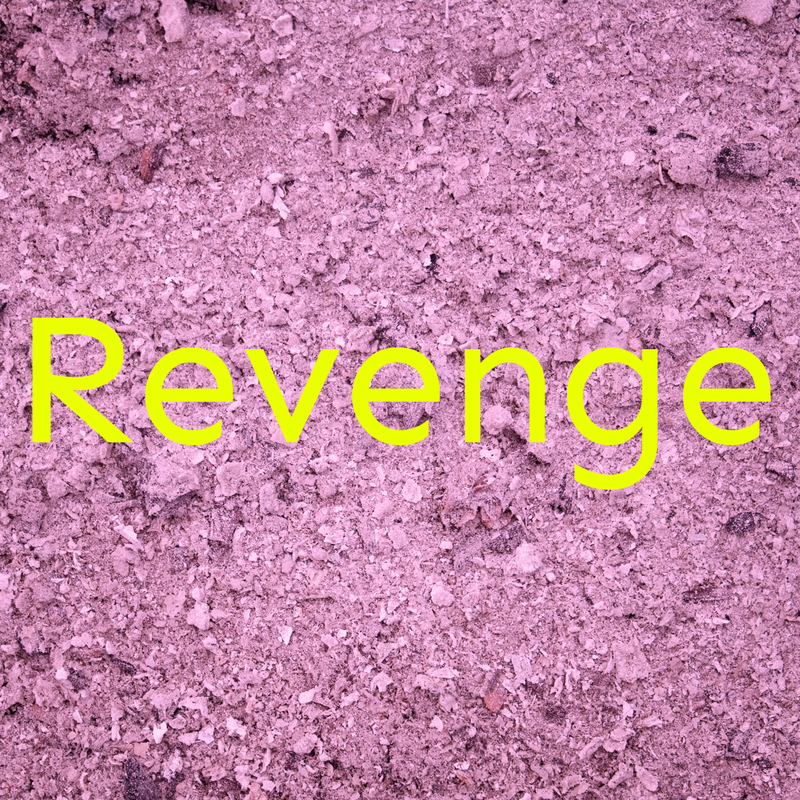 Thanks to some devoted Fallenatics, Revenge’s reach has been expanding. Cam and Lilith’s musical talents can now be seen on Facebook, Spotify, Youtube, and Flipagram. If you find yourself falling in love with them as much as I always am, you can buy their music on iTunes or Bandcamp. Thanks for reading, listening, and loving! I’ve fallen in love with the amazing fallen series but sadly i can’t access the last 3 books of the series because some kid in my school library lost it lol. .. but from what i have read it is an amazing series and i encourage you to keep up the amazing book. i am on a quest to find the books and when i do my life will be complete. I’m over exaggerating BUT your works of art are still amazing! The Fallen series is by far my favorite series. I just got done with Unforgiven, and oh my god it’s incredible! You have inspired me to be a better writer. Thank you! Hey is there anything after Unforgiven? And could you do a girl for Lucifer? That’d be cool. Thanks! Love your books I’ve read them all!! Your books and writing are amazing! They have inspired me lots, and have helped me become a better writer. I finished Unforgiven about a two or three months ago, and I really hope there are more books in the Fallen Series coming! It is incredible! The music is great, and I am so excited about being able to hear it. The fallen series is my favorite, i’ve read “fallen” and “rapture” twice for now. I’d ove it if you followed me back, because i really want to get in touch with you. Hey is there going to be a book after Unforgiven? Thanks. The Fallen series is one of the best series I’ve ever had the pleasure of reading. These books were incredibly inspiring and wrapped me in a beautiful world of Fallen Angels and the battles of Good and Evil. I hope to start reading your new series soon! Hopefully it will be just as amazing as Fallen. Of all the books and series I have picked up and read, (which let me tell you is quite a lot for my age) I absolutely love the Fallen Series to death! And I’m not talking about only one death, I’m talking about Lucinda’s reincarnation deaths! Every single one of them up to when Daniel and her get to grow old together! That’s how much I love your series! 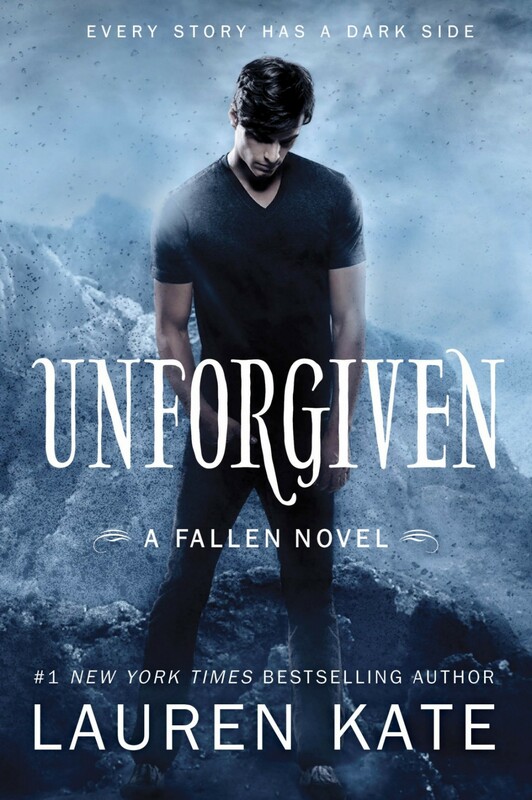 Not only did I LOVE The Fallen Series, but Unforgiven happened to also be on my favorite books list. I have read the Fallen Series and Unforgiven so many times that I have lost count! Thank you so much for writing these amazing books, without you, super Fallenatics would be completely lost! P.S As you can tell I am a Super Fan! I have yet to the fallen series yet, but I hear you are a very good author. I like to think there is more to this world then the bad things that happen. That is why I read books to give me hope that there is more out there. Unfortunately, I have read all the Fiction books in my school library over last 3 years. That is why I started my on library in my house. I know I’m just 14, but when I read a book I feel like in the book like I’m the one telling the story. The thing is its very hard to find a book that I like. Also, I’m very judge mental when it comes to reading books. After I’m done reading Fallen I will give you my honest opinion.